Our most popular coffee, combining a blend of african and pacific beans. These are medium roasted to produce a rich, smooth, nutty crema. Have only had my machine a few weeks and this was recommended to me by a mate. LOVE IT! Such a smooth blend. This coffee blend is outstanding. 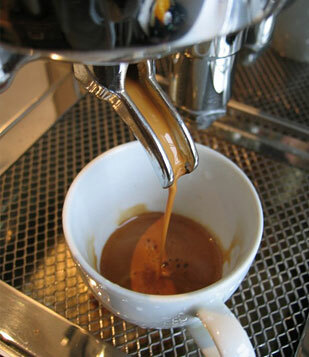 Very smooth with great Crema. If you love great love this is for you. If only you could have seen the smiles on peoples faces after the first sip... Truly a wicked brew. Smooth, full bodied, a great coffee blend. 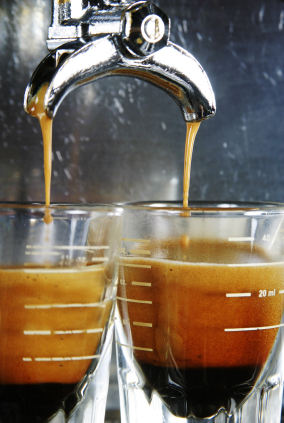 Makes and excellent after-dinner coffee or as an espresso.